If you haven't already noticed, Fall is in full swing here in Georgia! There is nothing more beautiful than the leaves this time of year. 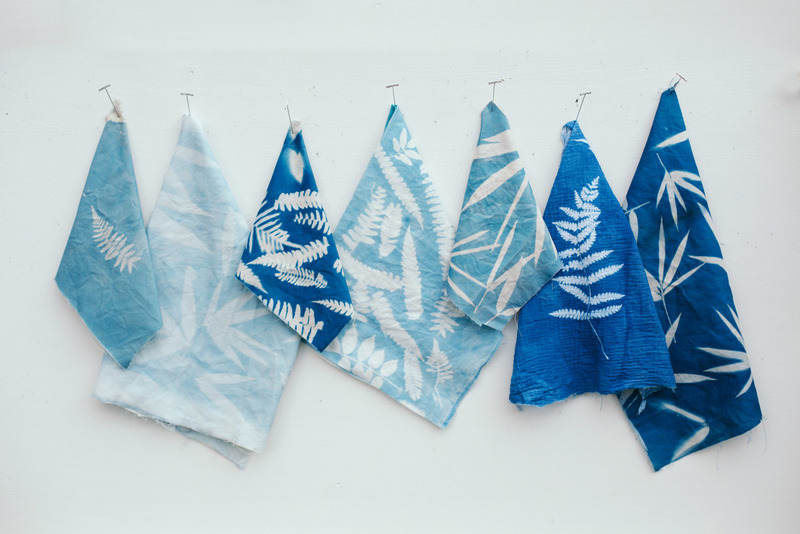 My favorite thing to do with those leaves is to print them as cyanotypes on fabric! The leaves are making their way into the Mintwood Print Shop....stay tuned for more and more!